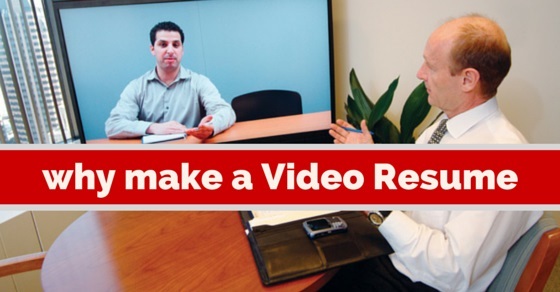 Why make a Video Resume – Do Employers Want Them? This has been repeatedly accepted that the way you present yourself says a lot about your personality. While there are tips regarding how to make your resume look good and presentable there is also a whole new medium of representing the resume which is used by people who love to go extra miles in whichever task they pick up. It is true that you can do a lot in your printed resume however; the scope remains limited whereas a video resume is much more flexible, credible and creative. Let’s find out reasons to make a video resume and how important are these video resumes for the respective employers and recruiters when they are looking for their top talent. While people are doing monotonous job by sending in their print resume you are going an extra mile ahead and doing something new. This act of yours surely makes you earn some brownie points in the eye of your recruiters and employers. There are lot of times when people fake on a print resume and get a call for an interview whereas the chances of faking up on a video resume is rare. 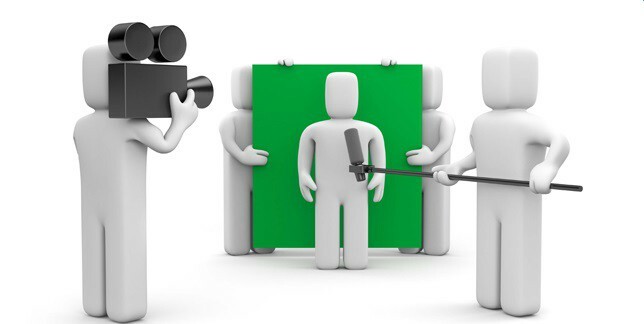 Moreover, you are credible and that is the reason why you are making a video resume. There are times when limited words of a print resume limits what we want to convey which is not the case if you go for a video resume. It presents yourself while talking in a much better way. Not just your work experience and qualification but also the way you stand, your talk and your gestures add up to your personality. A video resume facilitates this insight at an early stage. Whereas in print resume it is tough to have an insight about the personality merely by looking at the printed form of resume. Video resume can provide a relief to your recruiters in terms of storage. How tough is it to manage videos in laptop when compared to piles and piles of printed resumes? A video resume can help in reflecting the excitement in you in a lot better way when compared to a printed resume. You do not need to show, your voice and gestures, your expressions are enough to talk about your enthusiasm towards the job opportunity. If you are photogenic and have flair with words then video resume is the thing for you. Your voice, words and charm can certainly attract your employers and that is easily going to work in your favor on any given day. “First impression is the last impression” and this hold unbeatably true in this case. There are times when you turn out to a bit nervous in personal interviews and fail to show your true self, however, in video resume you can be yourself in your comfort zone. This will give you an edge of impression over those who chose to send a printed or virtual resume. Employers these days are seeking to have employees who are tech savvy especially in the fields like fashion or media. Breaking up from traditional ways of resume and approaching a technologically new way of sending in resume can portray you as a tech savvy person which can benefit you surely. If you are humorous then certainly opting for a video resume can add to a long term benefit for you. Employers they say seek form light hearted employees too, after all who won’t enjoy a laughter sessions? So, if you are humorous by nature you can showcase that through a video resume. This cannot be done if you send in resume through mail or print it out. It is a tedious task to keep changing your resume constantly as and when your work experience adds another month or year. You are supposed to carry multiple copies on an interview and moreover all these get wasted if you made some changes in the format or details. 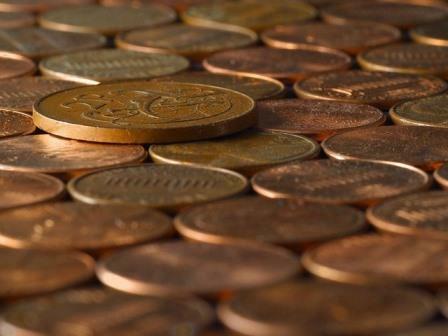 On the contrary a video resume is much more cost effective and consumes less time. All that you would require is a camera and minor editing cost. Where people get nervous to present themselves in personal interview you are actually taking a chance and revealing your cards in the form of your video resume. This shows how confident you are about yourself, your experience and abilities in real. Written resume depicts your achievements, experience and extra-ordinary skills in detail. However, in hundreds and thousands of resume send, these resumes are only scanned for six seconds while video resume ensures your achievements and skills are in focus and being one of its kinds, it’s been generally watched till end. Besides, video resume satisfies the purpose, as employers want to see the real you and video resume helps to deliver it to them in more effective manner as compared to written resume. Living in an era where Globalization has set stage for cut throat competition, it becomes significant on part of companies to hire employees who would mould themselves to adjust with ever-changing technology. The use of video resume or traditional method reflects dynamic personality of an individual as he is ready to change himself to adapt to changing times, thus making him as an asset for the company. Video resume gives chance to an individual to talk about himself in for a minute highlighting his skills and achievements. Many candidates find it easier to mention about their achievements and skills in written resume, however when it comes to talking about them they fumble. Video resume shows ability of an individual to be precise and certain about what his goals are and how he can be an asset to the company. Companies would prefer to hire such employees as they do work precisely and are focused about their goals. If you want to get a job in marketing companies or in other media field, video resume is your thing. Generally marketing companies are more interested in your communication skills, as you have to deal with customers. In written resume you cannot show your verbal skills, but if you have those strong communication skills, it’s the time to show them in your video resume and impress your employer. As mentioned above, video resume is more effective than written resume, apart from this it also works in favor of both. From employer’s perspective video resume saves his time and then and there he can decide whether to select an individual or not. On other hand, from individual’s perspective it easy to create video resume and helps him to stand out among all, thus increasing his chances of bagging the job. Video resume works as a platform for some jobs whereby they can also give demo if it’s needed in particular job. For example- If a candidate is applying for receptionist job or call center job he/she can also show a short demo portraying their skills. Thus in all, it helps hiring manager to get an idea of candidate’s skills. Candidates with sparkling resumes may not have all those qualities as mentioned in their resume while there is no scope of fakes in video resume. However when it comes to video resume, you reflect your real self to your hiring manager and thus it helps you by throwing light on your professional approach towards your job and company. Thus, its 21st century marked by edging technology. Being in rat race, to reach at pinnacle of glory you need to build yourself as a brand. It’s very important on part of an individual to project himself as the best candidate for job and this can be achieved only when you learn to adapt yourself to ever changing world. Video resume is the excellent tool at your disposal that you need to exploit and make it work for you. Technically, through video resume you give reasons to your hiring manager why you are best suited for the job. Initially it may be bit difficult for you, but if you want that job then video resume will surely act as a powerful weapon for you. Go for it! Next articleWhy Job Search is SO hard today – How to make it Easier?